On February 6, 2014, Representative David Schweikert (R-AZ) introduced a bill to the House of Representatives that, if passed, would completely change the way that the EPA operates and severely limit its authority and effectiveness. The bill (HR 4102), entitled the Secret Science Reform Act of 2014, prohibits the EPA from “proposing, finalizing, or disseminating regulations or assessments based upon science that is not transparent or reproducible.” While the intention of the act seems harmless, and even beneficial for the legitimacy of environmental regulation, its details are less innocent. The text of the bill declares that all scientific and technical information used by the EPA to support regulation needs to be identifiable and publicly available, a mandate which is oftentimes impossible to meet given the current standards of our research community. Research standards in the United States rely on a peer-review process that involves critical reviews of an experimental study by others in the research community before it is published in a legitimate scientific journal. Anyone who has gone through the process of trying to get an article published in a peer-reviewed journal knows the scrutiny and critique that a study must undergo before it is accepted for publication. Throughout this process, it is not standard for the author to make their entire dataset available, and most authors would refuse such a request on the grounds of maintaining their intellectual property and protecting the privacy of their research subjects. Perhaps recognizing this, the proposed law does not require scientists to disclose their data. Rather, the responsibility of procuring the data falls on the EPA. So while the scientific method would be unlikely to change based on this legislation, it places a legal requirement on the government to duplicate a data collection process that was probably already funded by the government once. Indeed, the cost to the EPA to pursue all of the data would likely surpass tens of millions of dollars in staff time, and still result in the EPA having to ignore findings of some relevant studies altogether because they cannot make the data publicly available. 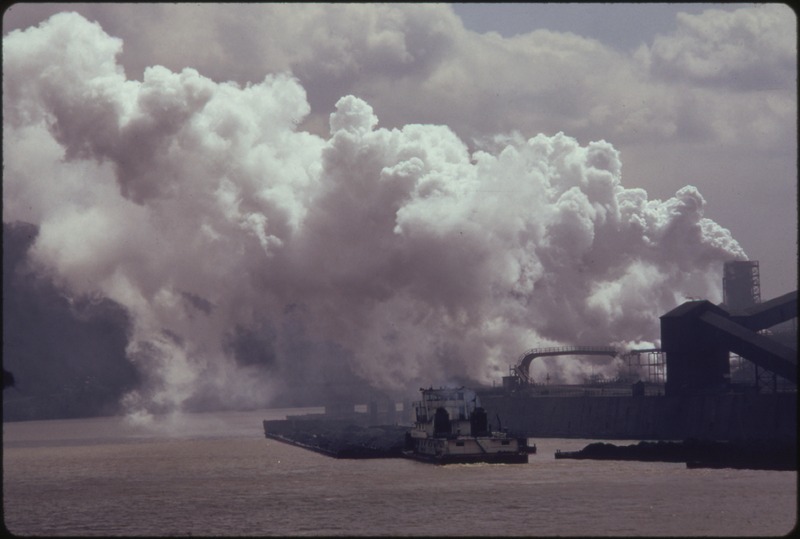 The primary and immediate concern if this bill were to pass (and likely the impetus behind its design) is that it would more or less render the Clean Air Act (CAA) invalid. Much of the data from the studies used to support regulation in the CAA has not been made public due to privacy concerns, chiefly concerns around the publication of personal health data. The mandate in this bill would require a complete shift in our scientific methods, a shift that would make it impossible to pursue the anonymous collection of data required for scientists to evaluate the need for environmental regulation. Critics of the bill are also focusing on the fact that it does nothing to require the validation of industry-produced science, much of which is protected from public scrutiny by law. While the academic studies that the bill addresses have already been deemed acceptable by the scientific community through the peer-review process, other non-peer-reviewed studies produced by industry-supported interests are protected from public analysis by statute. In an open letter to the sponsors of HR 4102, a group of eight researchers and lawyers highlight the example of Section 10(g) of the Federal Insecticide, Fungicide and Rodenticide act. The law states that the public and affected parties are not allowed to view studies underlying the EPA’s licensing of pesticides until after the agency’s registration decision is concluded; basically mandating that some industry interests are required by law to keep their data completely secret until the EPA regulation has been instated. The Secret Science Reform Act’s clause that “Nothing…shall be construed as requiring the public dissemination of information the disclosure of which is prohibited by law,” continues to protect these industry-controlled studies from public scrutiny while requiring the exposure of data from academic studies that have already been accepted by the scientific community. While transparency in government should be promoted, it is clear that this bill is intended to counter President Obama’s recent efforts to use the EPA as a tool through which he can take action on mitigating climate change without Congress. The bill also takes steps to protect the industry interests that often cloud our real understanding of science. With GovTrack declaring a 90% likelihood that the bill will get past committee, we can be sure that there will be heated debate about the legitimacy about such a requirement once the bill comes to the Congressional floor. Image Credit: U.S. National Archives and Records Administration via Wikimedia Commons.